Proper ventilation in kitchen is essential particularly while cooking the food. If there is no suitable ventilation, the cook or housewife would feel suffocation. It would not just difficult for him/her to stay in the kitchen as the vapor and smoke generated in the kitchen would not disperse but it would also cause long term health problems. There are many approaches of ventilation in the kitchen. Ventilation fans are one of them and remove smoke and stinky air outside. They maintain indoor air quality in the kitchen as kitchen needs more ventilation than other rooms at home. Ventilation fans should be of proper size and be installed correctly. It makes your home free of disease by giving fresh air. 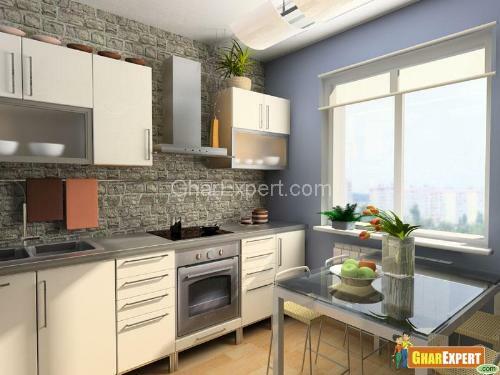 It gives healthy and comfortable atmosphere in kitchen. It controls humidity and moisture and protect you and your family from smoke and stinky air. These fans remove air having smoke or grease caused by cooking. 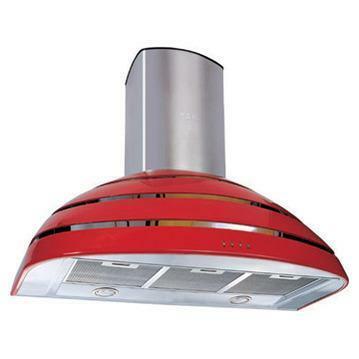 This fan is ideal for kitchen and is install over cooking top. As it is clear by name that these exhaust fans are install in the ceiling to remove stinky air outside through vent. These fans are install or hung on the wall of kitchen and remove stinky air outside. 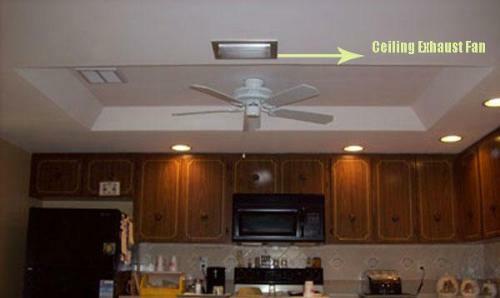 These fans are mounting inside range hood over your kitchen stove. Such fans not only help to get rid the kitchen of stale air but help to expel bad odors and reduce moisture levels in your cooking area also. Moisture and smoke can cause mold and growth of bacteria in kitchen, which leads to severe health diseases. Cracking and peeling of wall paints. 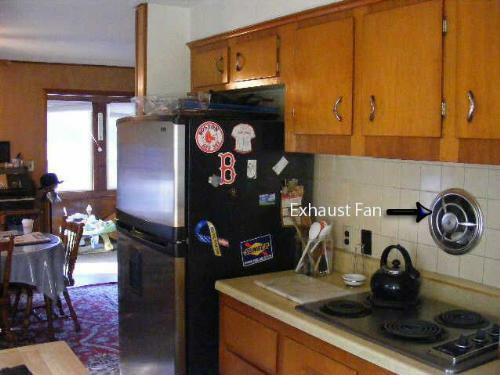 Cleaning is very important for exhaust fans otherwise it restricts air movement and collects dirt inside the kitchen. It contains dirt like magnet over it.